MeoDropTM - MeoDrop is a proprietary hydrophobic lens coating designed to repel water, grease, skin oils and lens surface contaminates that can impair clarity. This microscopic hydrophobic layer â€“ applied to all external lens surfaces â€“ repels water so that rain and moisture forms a tight ball and simply rolls off the lens surface. MeoDrop coated lenses are easily wiped clean with no smudging or smearing, stay clean longer and maintain the highest level of visual clarity, ensuring that the outside environment will have no effect on your ability to pick out an intended target in rain, snow or whatever else Mother Nature can throw at you. 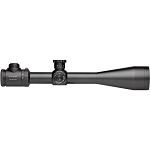 MeoTrak II Elevation and Windage Control - MeoTrak II posi-click finger adjustable windage and elevation turrets deliver precise, Â¼ MOA (0,7cm / 100m) click adjustment with superior repeatability, unparalleled tracking capability and ultimate accuracy. 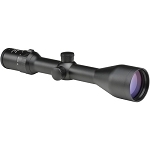 Positive tactile and audible clicks ensure accurate zeroing and adjustability in the field. 30mm Main Tube Construction - One piece, aircraft grade aluminum 30mm main tube is â€œELOXâ€ hard anodized for an incredibly durable, scratch resistant, non-reflective matte black finish. 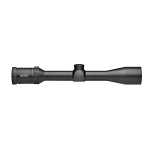 Lifetime Warranty - All riflescopes carry Meoptaâ€™s North American Lifetime transferable Warranty. Looks like Meopta is revamping the 30mm line with some nice improvements. More eye relief, 6X zoom range, new illumination system, hydro coatings (MeoDrop), mil spec coatings (MeoShield), low light weighted (like Zeiss does and now Leupold too), not super heavy and two nice zoom ranges (1.7-10x42 and 2-12x50). I always liked Meopta riflescopes but their ER was very short before this (90mm/3.54 inches). 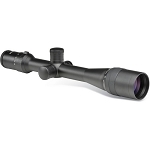 Meopta riflescopes are already designed to provide low-light dominance to the North American hunter, but Meoptaï¿½s new MeoLux lens coating clearly separates Meopta from the herd by providing industry-leading light transmission through the entire visible spectrum. 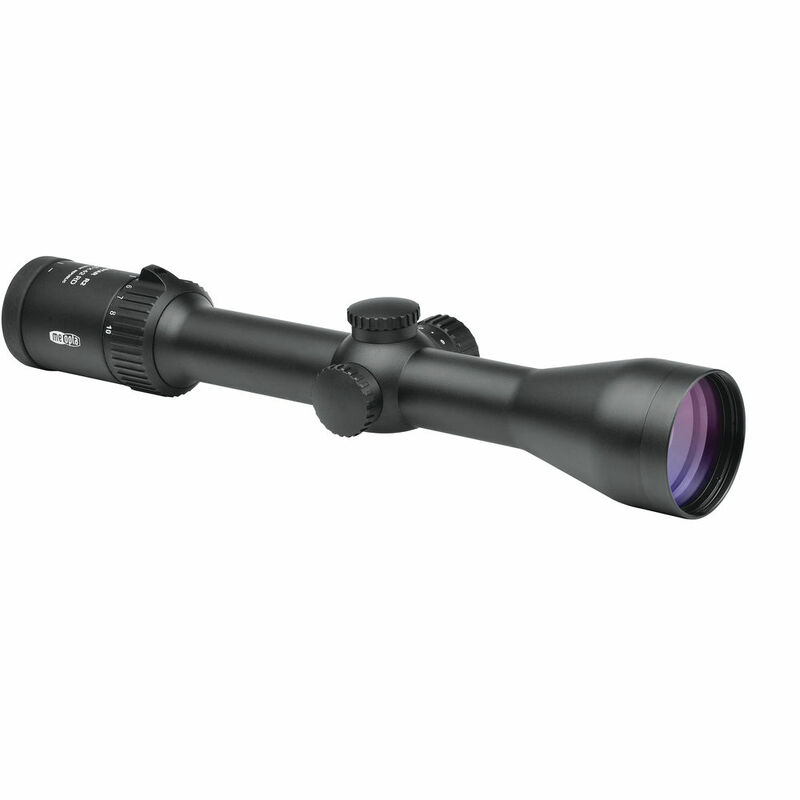 The advanced MeoLux technology, premium Schott glass lenses and expert design enable 99.8% light transmission per glass surface resulting in 95% transmission through the entire scope. 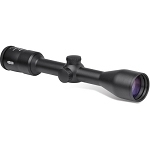 This allows hunters to see more clearly in the lowest light of morning and into the last light of evening. As with all Meopta optics, the new MeoStar delivers a crystal clear, bright image with exceptional color reproduction. 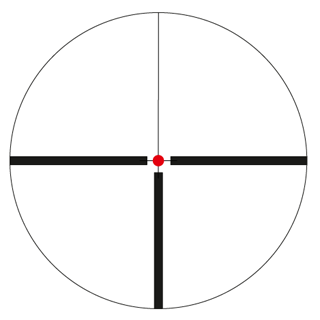 Simply put, seeing better helps you hunt longer and make lethal shots safely in lower light. Meopta engineers have also created a brand-new illumination system for the R2 series which is visible even in the brightest of daylight. 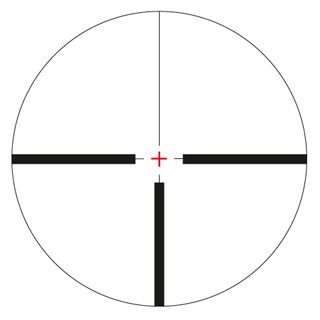 This new RD8 illumination system has eight levels of reticle intensity so the brightness level of the red dot can be adjusted to accommodate the ever-changing light and weather conditions in the field from the brightest sunshine and snow to the dimmest light. Improved windage and elevation turrets are quickly resettable to zero and easy to grip, even with gloves on. The hydrophobic MeoDrop lens coatings ensure the highest level of visual clarity, easily repelling rain, snow, skin oils and dirt. Focal adjustment is also quick and easy thanks to Meopta's MeoQuick fast-focus eyepiece, and the external lens surfaces are protected from scratches and abrasion by the robust MeoShield coating.